Up to 50% off Levi’s Men’s Jeans and More! Today only! Spring is here and that means a wardrobe change! How is your spring wardrobe? 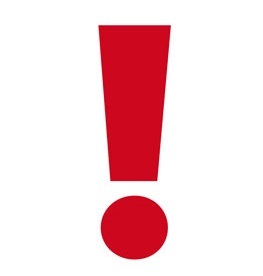 Could you use an update or two and maybe something fun from Levi’s? Check out the GREAT price on these fun styles today! 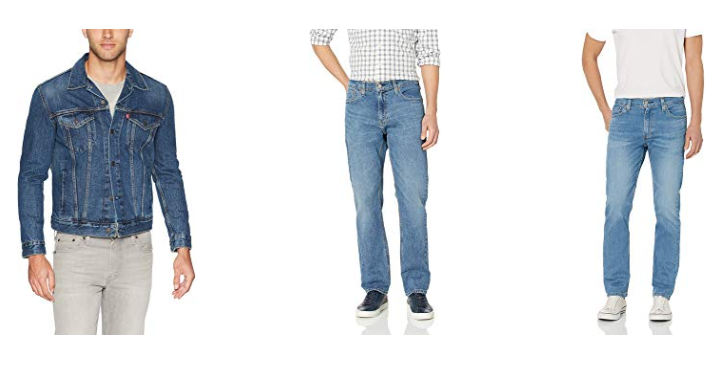 Check out Amazon’s DEAL OF THE DAY – Today only, Up to 50% off Men’s Levi’s Jeans and More! Priced from just $9.99!